If you haven't heard about ITER, chances are you will soon. The scale and scope of the ITER Project rank it among the most ambitious science endeavors of our time. Building is underway now on the ITER scientific installation in Saint Paul-lez-Durance, France. 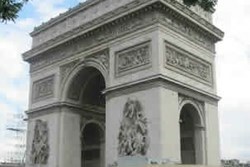 Scroll down for some interesting facts about the project. 100,000 kilometres of niobium-tin (Nb3Sn) superconducting strands are necessary for ITER's toroidal field magnets. Fabricated by suppliers in six ITER Domestic Agencies—China, Europe, Japan, Korea, Russia and the USA—production began in 2009 and ended in 2014. 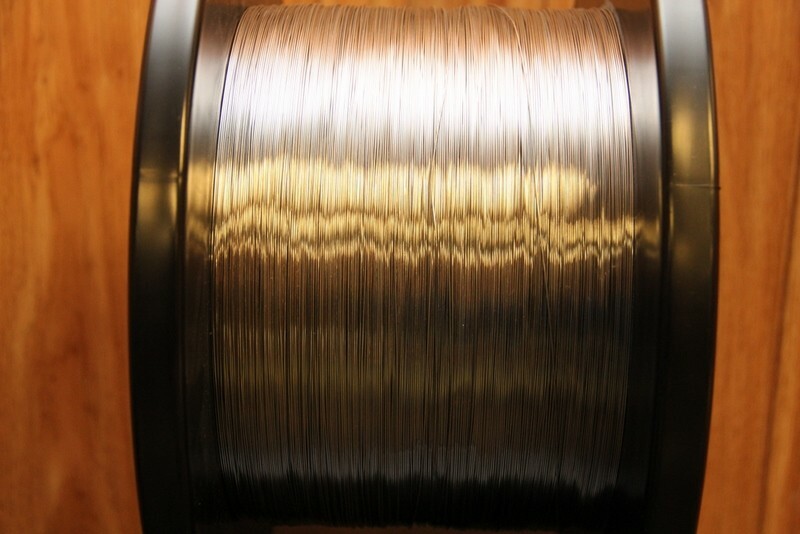 Over 400 tonnes of this multifilament wire has been produced for ITER at a rate of about 150 tonnes/year, a spectacular increase in worldwide production capacity (estimated, before the scale-up for ITER, at a maximum of 15 tonnes/year). Stretched end to end, the Nb3Sn strand produced for ITER would wrap around the Earth at the equator twice. 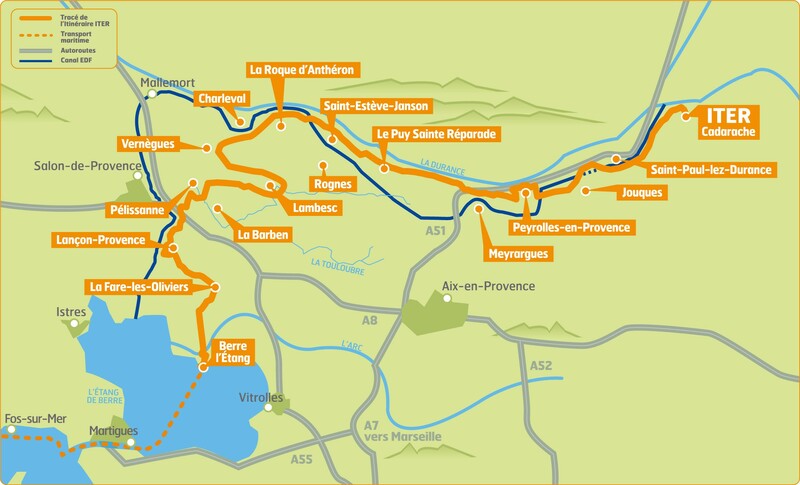 The heaviest components of the ITER machine will be shipped to the nearest Mediterranean port and then transported along 104 kilometres of specially modified road known as the ITER Itinerary. 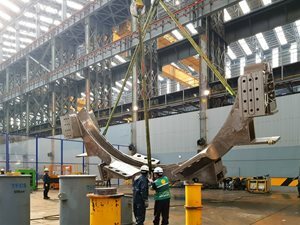 The dimensions of these components are impressive: the heaviest will weigh nearly 900 tons including the transport vehicle; the largest will be approximately four storeys—or 10.6 metres—high. Some will measure 9 metres across; others 33 metres long. 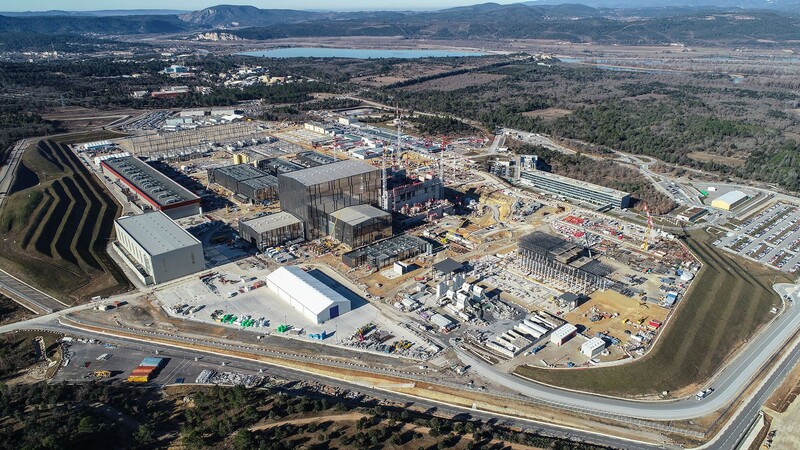 The latest figures are in: 142,000 people have visited the ITER site since work began in 2007 to clear and level land for the future scientific installation. 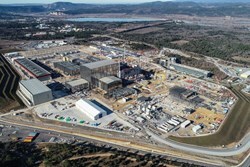 In 2018, 14,000 people passed through the ITER Visitors Centre, including some 5,000 schoolchildren. Visits are open to all (more information here). 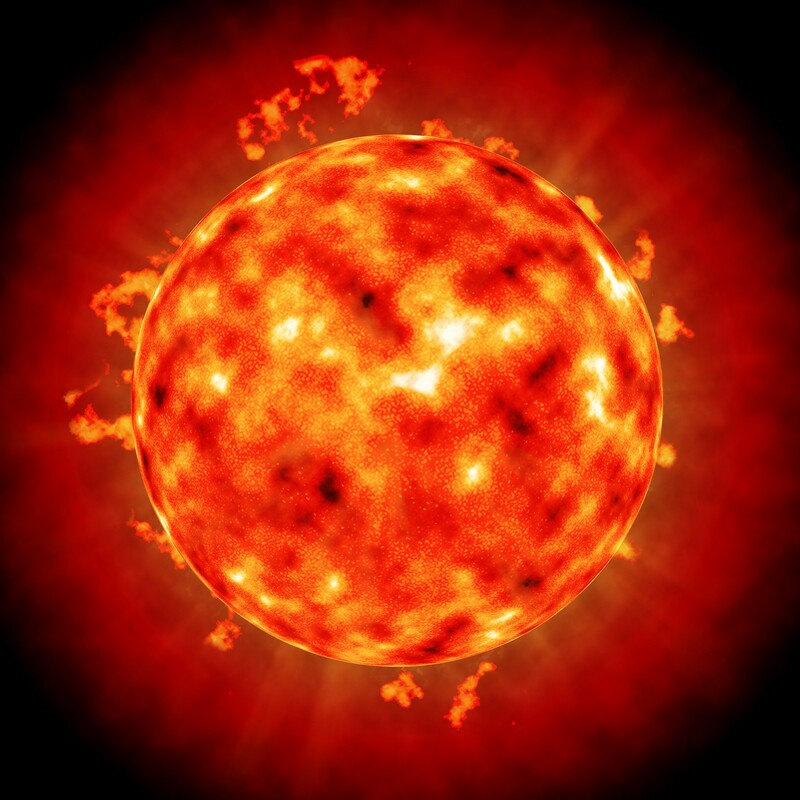 The temperature at our Sun's surface is 6,000°C, and at its core—15 million°C. 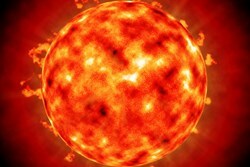 Temperature combines with density in our Sun's core to create the conditions necessary for the fusion reaction to occur. 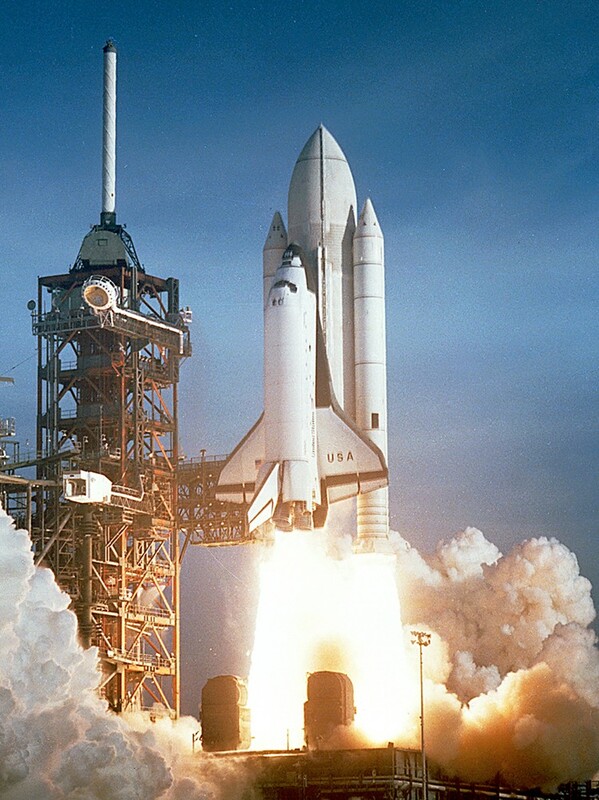 The gravitational forces of our stars can not be recreated here on Earth, and much higher temperatures are necessary in the laboratory to compensate. In the ITER Tokamak, temperatures will reach 150 million°C—or ten times the temperature at the core of our Sun. 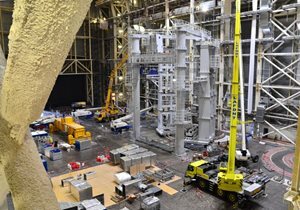 The ITER machine will weigh 23,000 tonnes. The metal contained in the Eiffel Tower (7,300 tonnes) can't compare ... the ITER Tokamak will be as heavy as three Eiffel Towers. The vacuum vessel alone, with its ports, blanket and divertor, weighs 8,000 tonnes. Approximately one million components will be integrated into this complex machine. 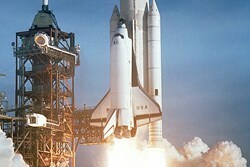 The structure of the ITER central solenoid—the large, 1,000-tonne electromagnet in the centre of the machine—must be strong enough to contain a force equivalent to twice the thrust of the Space Shuttle at take-off. 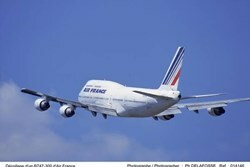 That's 60 meganewtons, or over 6,000 tonnes of force. Every one of the ITER Tokamak's 18 D-shaped toroidal field coils will weigh 310 tonnes. The coils will be unloaded from ocean-going vessels before being transported along the ITER Itinerary on radio-controlled transporters. 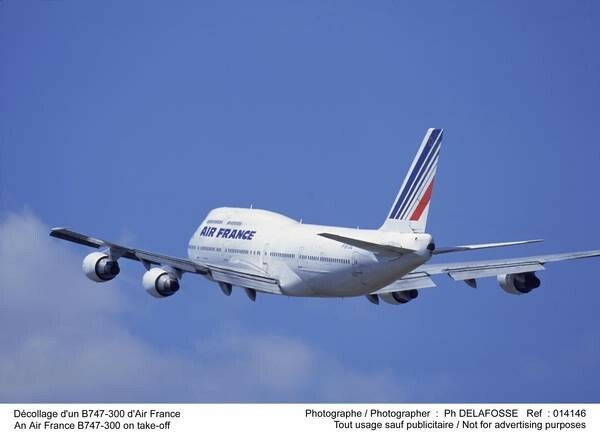 310 tonnes is the approximate weight of a fully loaded Boeing 747-300 airplane. Each toroidal field coil is 17 metres high and 9 metres wide. 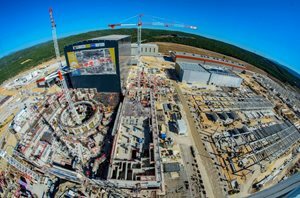 Some 400,000 tonnes will rest on the lower basemat of the Tokamak Complex, including the buildings, the 23,000-tonne machine and equipment. 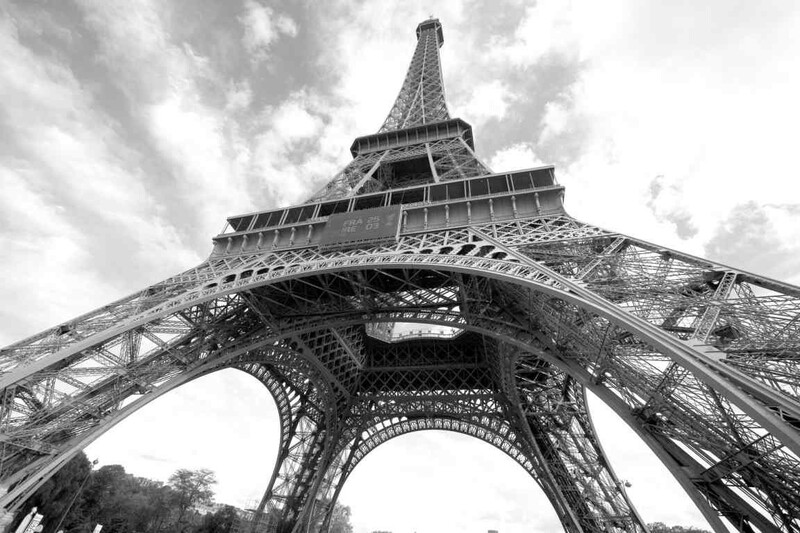 400,000 tonnes—that's more than the weight of New York's Empire State Building. The main feature of the 180-hectare ITER site in Saint Paul-lez-Durance, southern France, is a man-made level platform that was completed in 2009. This 42-hectare platform measures 1 kilometre long by 400 metres wide, and compares in size to 60 soccer fields. Building began in August 2010. 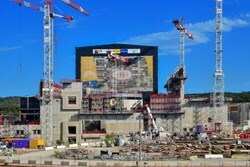 See Building ITER for the current state of construction. 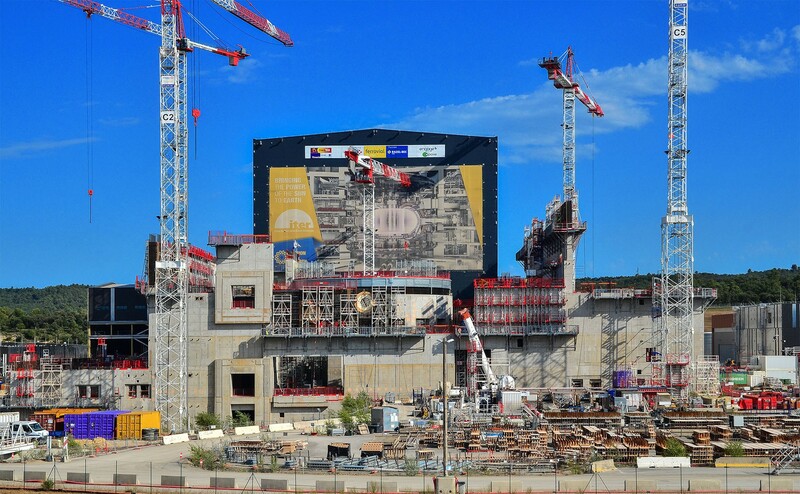 At the peak of ITER construction in 2019-2022, 5,000 people are expected at ITER (on the worksite and in the offices), up from 1,400 in 2014. The projected rise is due to a sharp increase in the number of construction and assembly workers on the platform. 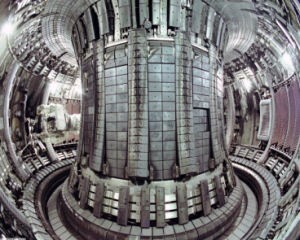 ITER has been designed for high fusion power gain. For 50 MW of power injected into the Tokamak via the systems that heat the plasma it will produce 500 MW of fusion power for periods of 400 to 600 seconds. 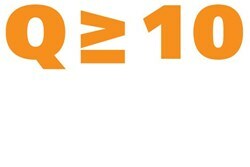 This tenfold return is expressed by Q ≥ 10 (ratio of heating input power to thermal output power). 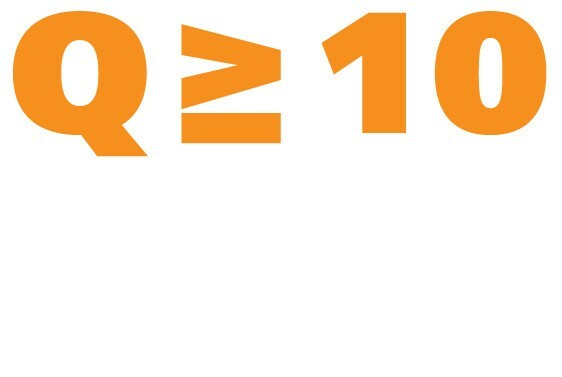 The current record for fusion power gain in a tokamak is Q = 0.67 held by the European JET facility located in Culham, UK, which produced 16 MW of thermal fusion power for 24 MW of injected heating power in the 1990s. 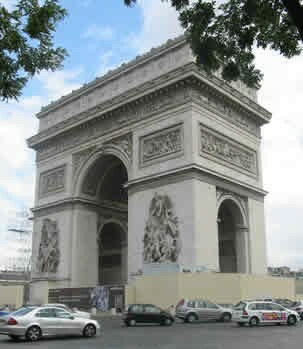 The Tokamak Building will be slightly taller than the Arc de Triomphe in Paris. 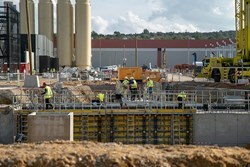 Measuring 73 metres (60 metres above ground and 13 metres below), it will be the tallest structure on the ITER site. The ITER Tokamak will be the largest ever built, with a plasma volume of 830 cubic metres. The maximum plasma volume in tokamaks operating today is 100 cubic metres—reached in both Europe's JET and Japan's JT-60. 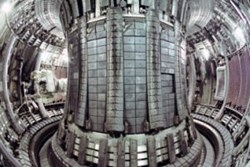 ITER's huge plasma volume will enable it to produce, for the first time, a "burning plasma" in which the majority of the heating needed to sustain the fusion reaction is produced by the alpha particles generated during the fusion process itself. 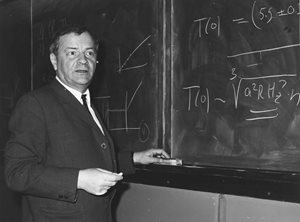 The production and control of such a self-heated plasma has been the goal of magnetic fusion research for more than 50 years.